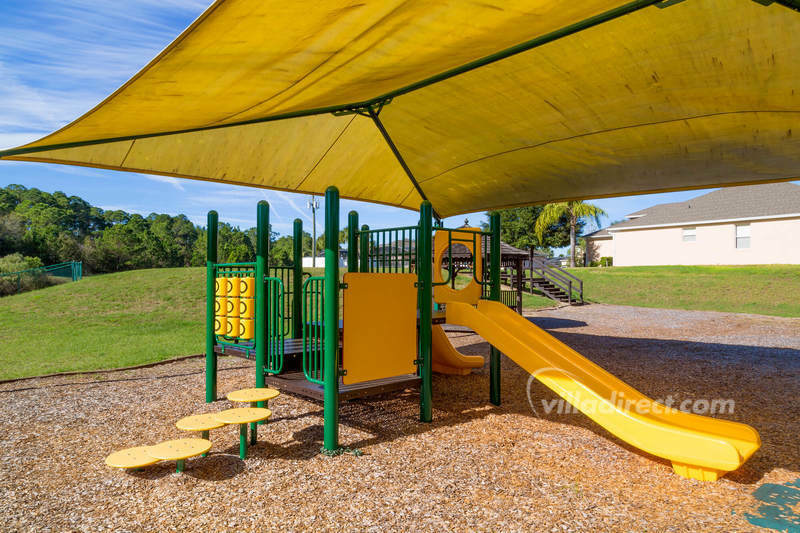 Calabay Parc in Davenport, Florida is a community of vacation homes less than 9 miles from the entrance of Walt Disney World® Resort, so it's perfect for vacations to the Magic Kingdom and all of the attractions, restaurants and shopping of the Orlando area. 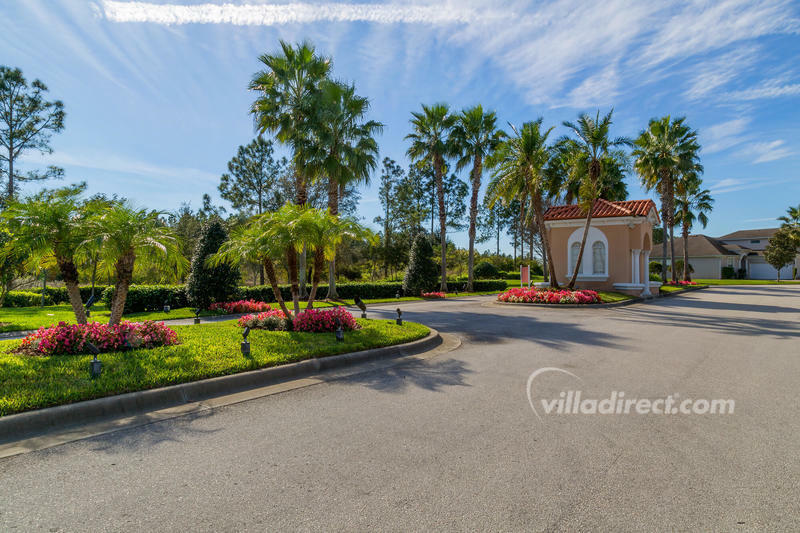 This community of executive 3, 4, 5 and 6 bedroom vacation homes has an established feel, owing to the mature landscaping, wide boulevards, and over-size lots, so that you and your family are sure to feel special when you stay here. 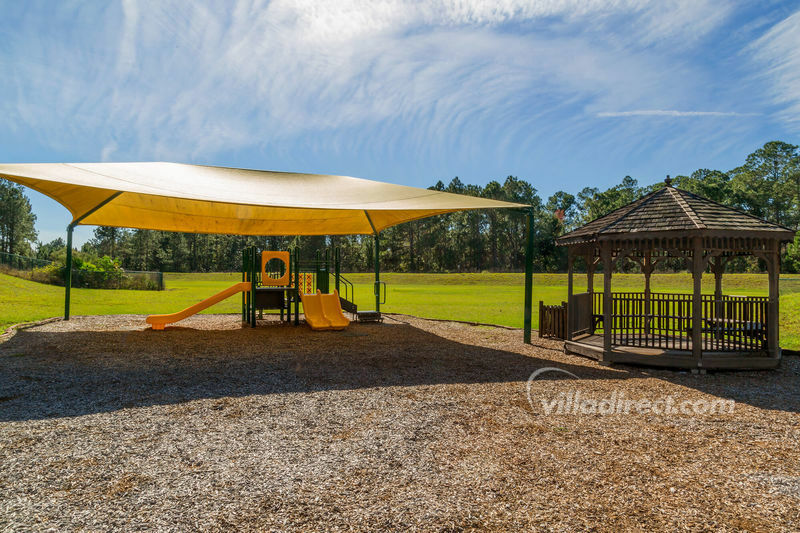 Take the time to explore Calabay Parc, and you will find the surrounding pine forrest has some wonderful surprises - like the kids play area with swings, climbing frame, slides and a gazebo for parents to sit in the shade while the kids play! There's also a volleyball net for extra enjoyment. 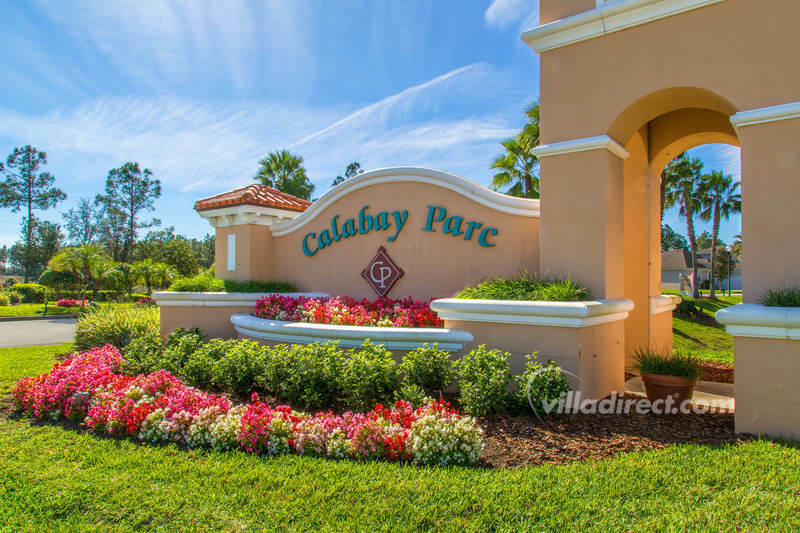 Calabay Parc vacation rental community is just minutes from some of the best shopping and most popular restaurant chains in the US. 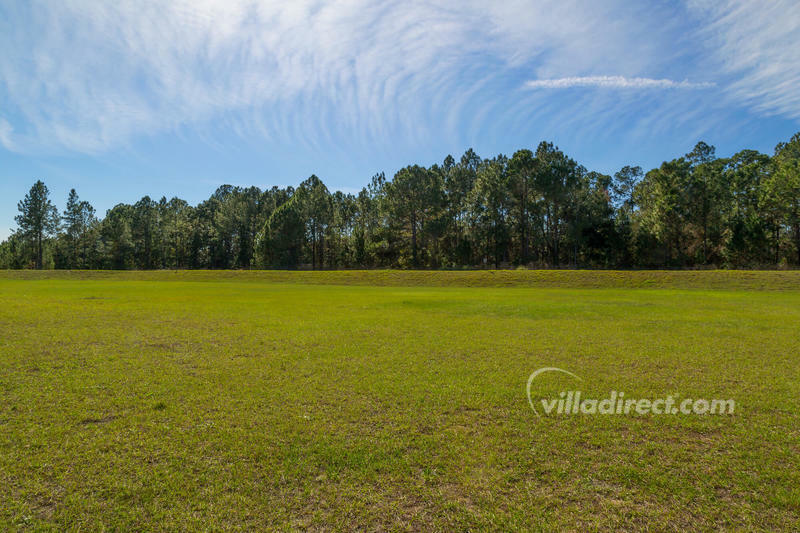 There are plenty of fabulous places to spend in the local area and within easy reach - Florida has some of the lowest prices in the US! 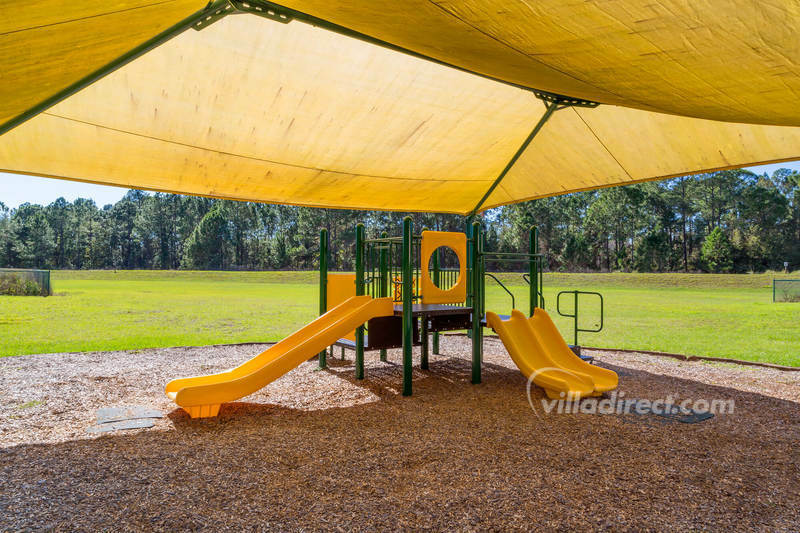 If you want even more choice, take a look at Windsor Palms, Windsor Hills, Emerald Island, Formosa Gardens or Indian Creek as alternatives, all located in Kissimmee and Orlando... close to Walt Disney World® Resort and all of the attractions.